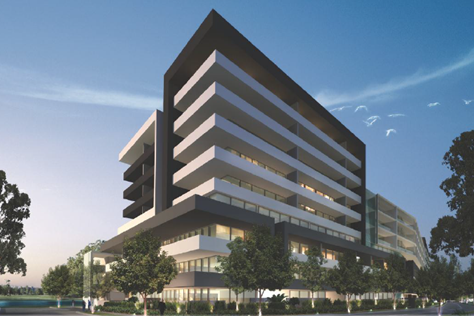 Vicinity is a stylish and modern residential apartment building created by renowned architectural firm Architects and Design. 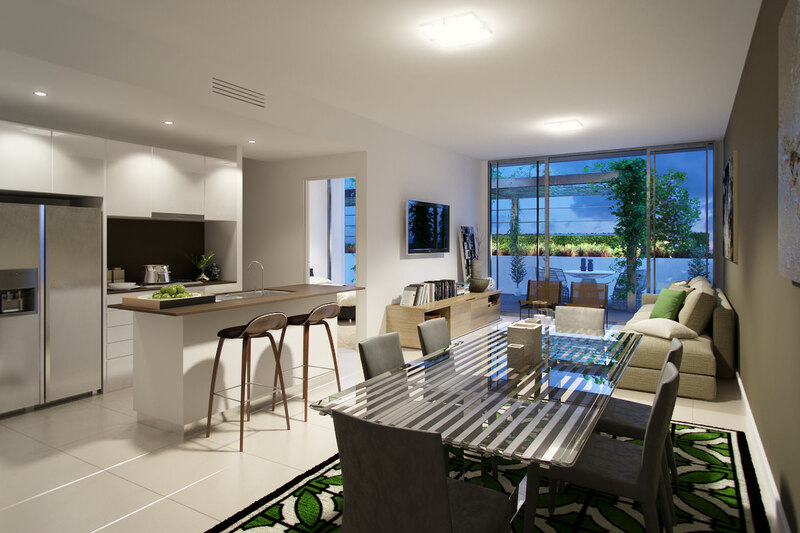 It showcases exceptional craftsmanship complemented by quality features and finishes, it includes engineered stone kitchen bench tops, top quality appliances and ducted air conditioning. 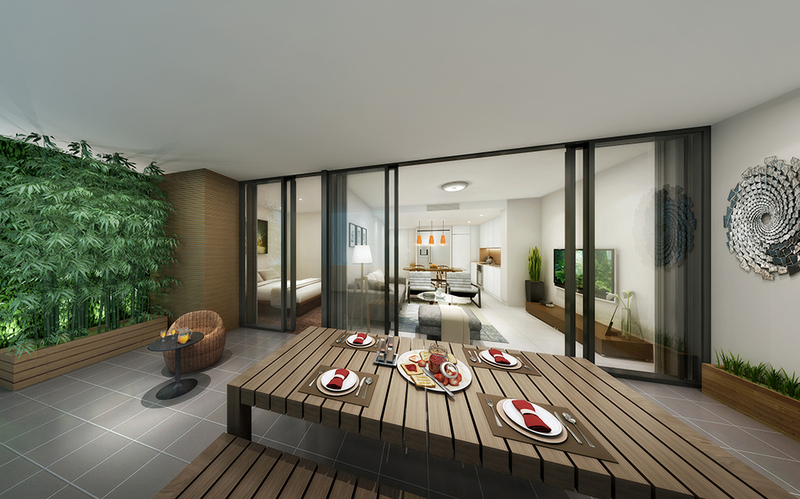 Surrounded by lush green gardens the barbeque area provides a relaxing setting for unwinding or entertaining outdoors. 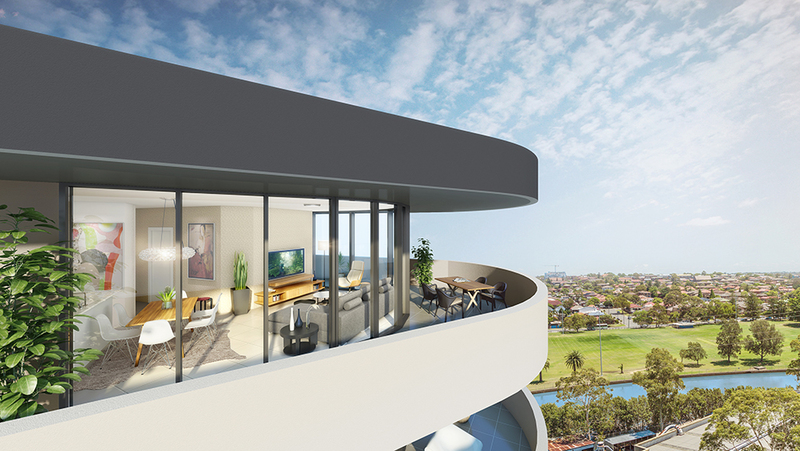 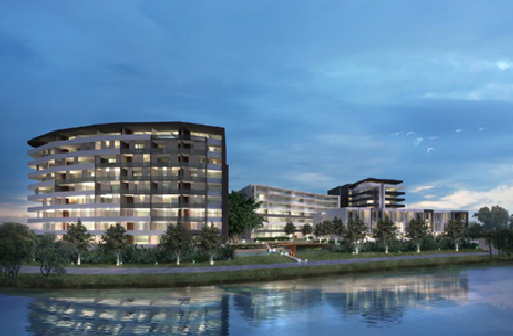 Vicinity is located on the banks of Cooks River in Canterbury – a thriving new hub of the inner west. 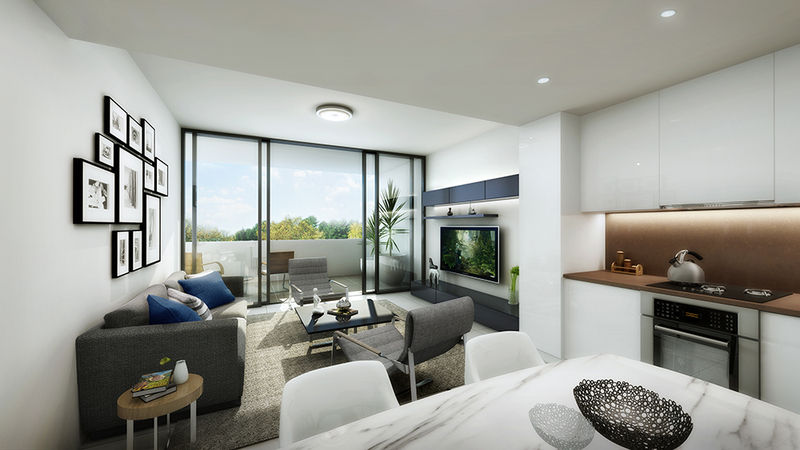 Vicinity is surrounded by a vibrant social culture, with top quality restaurants, entertainment venues, shopping centres and public transport links.